Arcadia Yachts acquired 21 percent of Marina di Torre Annunziata. 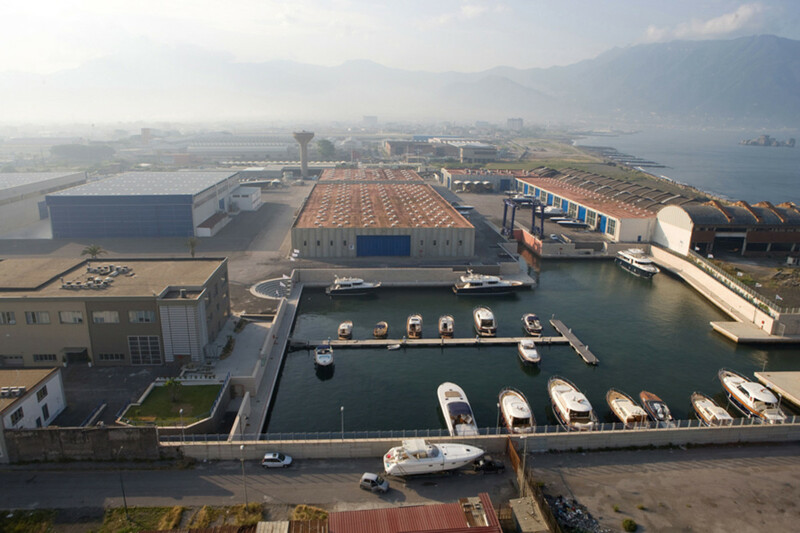 Arcadia Yachts acquired 21 percent of Marina di Torre Annunziata in Campania, Italy, as well as an area for production and for hauling and launching near the yard. The new site is next to the current facility, which is the result of investments worth more than 30 million euros (about $35.1 million) over the past 10 years. The company’s production capacity will increase by about 11,000 square meters (nearly 36,090 square feet) for a total production area of more than 47,000 square meters (around 155,000 square feet). “To increase production capacity, to develop larger products without altering the Arcadia DNA, and to continue having a solid and direct relationship with our customers are the reasons behind this operation,” said Arcadia Yachts director Ugo Pellegrino in a statement. “The orders taken, the ongoing negotiations and the enthusiasm recorded for the most recent models encourage me and the other shareholders to take on our entrepreneurial responsibilities and seize all the opportunities that arise, obviously assessing the related risks,” said Pellegrino.